Engine carbon detox is a simple 30-40 minute process using our hydrogen gas technology. By feeding the gas into the air intake system excess carbon is removed from all the engine components and then exits through the exhaust system as water vapour. 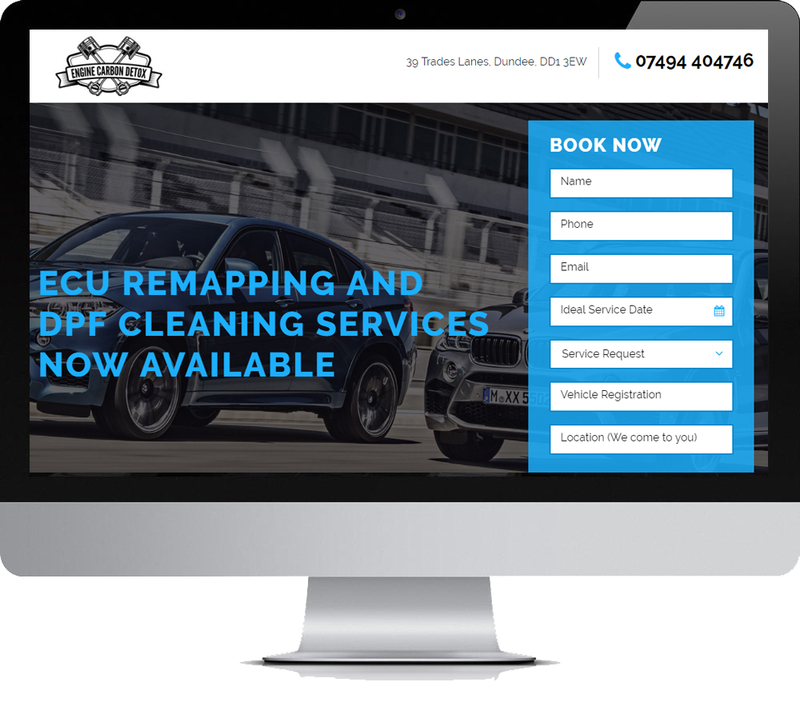 DPF Deep Clean is a professional treatment designed to clean Diesel Particulate Filters that have become blocked due to a build-up of soot. It is a much more cost effective solution than replacing the DPF. This treatment includes a direct flush into the DPF followed by a diagnostic regeneration of the DPF to reset the engine management system followed by a test drive. In some cases the cause of the blockage can be the incorrect oil grade being used In the vehicle. As a passionate car enthusiast, performance and efficiency has always been important. At ECD Scotland we can't think of anything better than working in an industry that we have genuine belief in the benefits of the service to our customers.